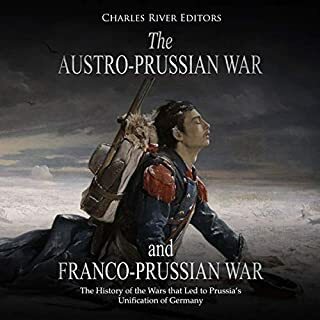 Prussian leaders, especially Otto von Bismarck, the chancellor and advisor to Prussia’s king, believed Prussia could be a united power, but only without the traditional Austrian dominance. At the time, the Austrian empire was a collection of ethnically diverse peoples and had been dominated by a socio-political conservatism that sought to keep the empire ruled in Hapsburg tradition. After Prussia was victorious in the Austro-Prussian War, Bismarck played a waiting game where the unification of Germany was concerned, as the joining of the southern states would have to be overcome. 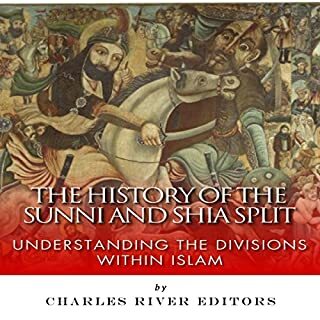 To untangle the modern Middle East conflict and the 2,000 years behind it, this book is divided into 25 concise chapters. Each one is devoted to a major theme in Middle East history, such as the beginning of Islam, the Crusades, Genghis Khan, and the beginning of Israel in 1948. They can be read in a few minutes, giving you a fast overview of the issues and help you to understand Middle East current events. The Weimar Republic has become a byword for a failed, tragic, political experiment. The official period of its existence, 1919-1933, marked the interwar years in Germany and their related uncertainty, chaos, and the state’s ultimate collapse. Historians have found the roots of Nazism embedded in the Weimar years and that in the final analysis, Weimar politicians voluntarily handed over power to the man who wrought destruction on an epic scale, Adolf Hitler. Antony Beevor has written a completely updated and revised account of one of the most bitter and hard-fought wars of the 20th century. 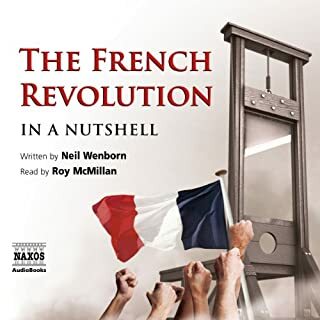 With new material gleaned from Russian archives and numerous other sources, this brisk and accessible audiobook (Spain's number-one best seller for 12 weeks) provides a balanced and penetrating perspective, explaining the tensions that led to this terrible overture to World War II and affording new insights into the war - its causes, course, and consequences. History for busy people. Nazi Germany, or the Third Reich, was a totalitarian dictatorship ruled by Adolf Hitler and his Nazi Party. Hitler was intent on the supremacy of the Aryan race and persecution of the Jews, which affected every citizen living in Germany at the time. Learn just how and why the Nazi’s rose to power in just one hour. If you have little or no knowledge of this part of history, it's time well spent. 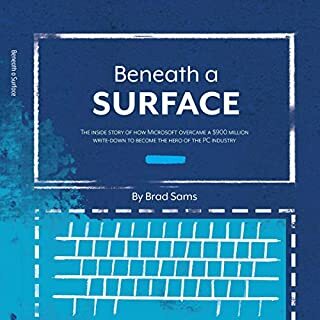 Dig a little deeper if you already have a good background in the subject. Concise, yet packed with detail. 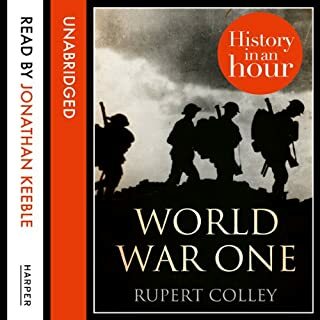 Terrific narration and an excellent synopsis of the history of the rise and fall of the Third Reich. Some of the best value I have ever received from a $1.80 purchase. 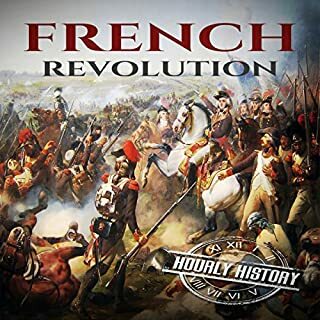 I plan to check out Colley and Keeble's other "History in an Hour" works. Captures All of the Highlights! In this short overview of Nazi Germany, author Rupert Colley writes about the coming to power of Nazi Germany after World War I and the emergence of Adolf Hitler. The story has been told many times before, and this is no exception, as Colley tells it very well. 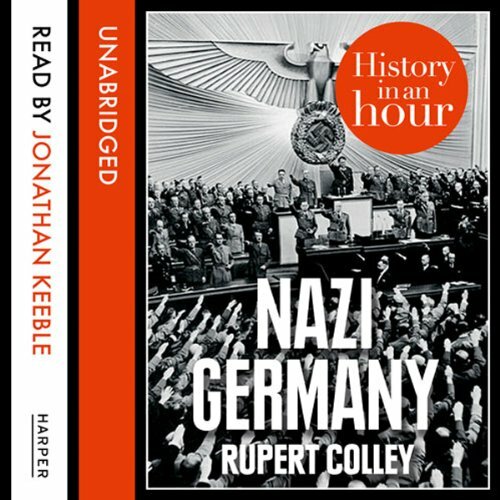 Even though this particular book is only an hour long, and touches on all the highlights, I still got a real good sense of history and all the things that went on during that era of Nazi Germany. For anyone with an interest in history (whether it within an hour or not) this is a great book for you! "Those who forget the past, are destined to relive it." This is a concise history of the major events leading up to, and surrounding, the rise and fall of the third reich, without being overly cumbersome. I usually like the HiaH series and the overview it gives of events, as it makes an excellent launch pad for further research. However, this one was too vague, with important events getting little more than a single line (or left out entirely). It simply isn't possible to cover Nazi Germany in 77 minutes. It would have been better if the subject had just been the rise of the Nazi party. JK narrates well, as always.